Enjoy friendly, down to earth customer service and relax in our temperature controlled waiting area. 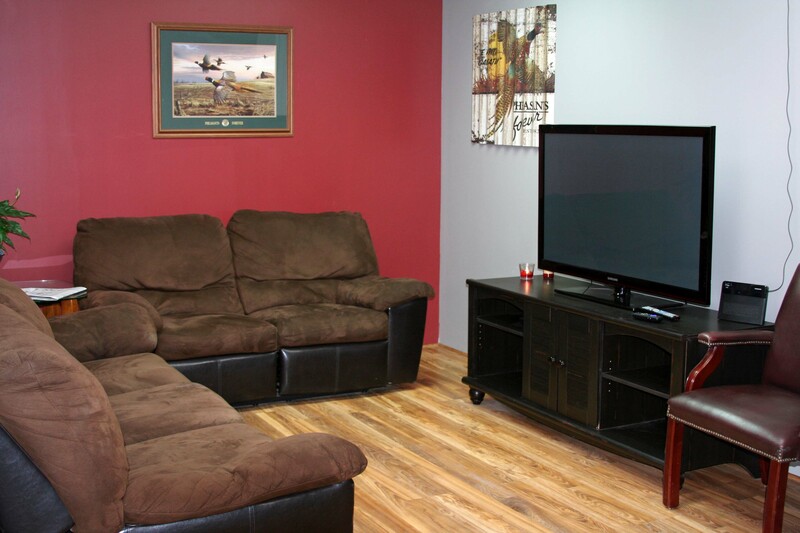 We also provide a kid’s friendly environment complete with books, games, and a TV. Aspegren Repair & Towing is a family owned and operated auto repair service center that has been serving the Clay county area since 2011. We perform every service, from the routine oil changes and alignments to the specialized transmission rebuilding and engine repairs. Aspegren Repair stands behind our services. We believe our honest, friendly and knowledgeable qualities will provided our customers a high level of satisfaction in their service repair experience. Our technicians are ASE certified, efficient, and equipped with latest tools and technology to handle any diagnostic, maintenance, or repair for your vehicle and we are a NAPA certified auto service center. We use quality products, have competitive rates, and never sell you repairs or products you do not need.